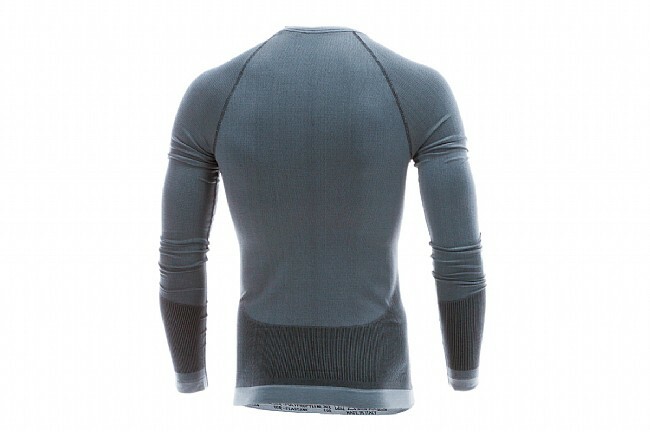 Giro's Chrono Long Sleeve Baselayer is knit from their own Wikpro™ yarns whose polyester / nylon combination provide excellent wicking properties while also retaining a great feel and fit. 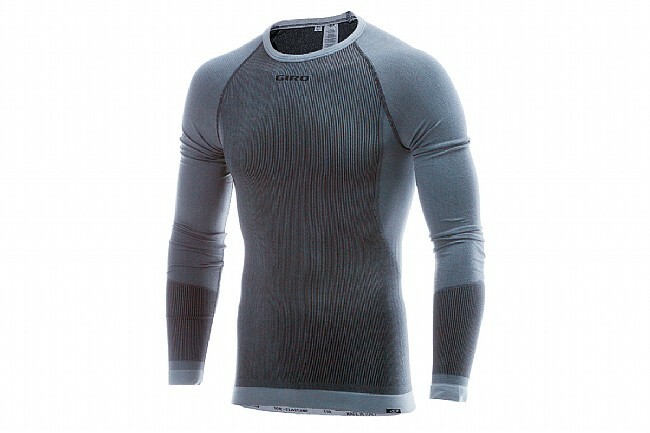 Its 180 g/m2 weight makes it suitable for cold weather riding, adding just the right amount warmth without bringing on chills from perspiration. 60% nylon / 30% polypropylene / 10% elastane. Form fit. Made in Italy.